Is your Alfa Romeo Giuila, Alfa Romeo Stelvio or Pre-owned Alfa Romeo Car near Fort Wayne, IN due for maintenance? 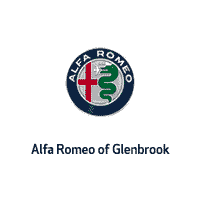 Schedule a service appointment at Alfa Romeo of Glenbrook online today. Use the interactive form below to manage your account and make an appointment at our Service Center. You can also check our Parts Department if you are looking for genuiene parts.